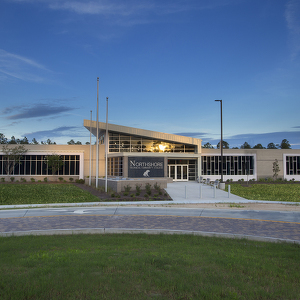 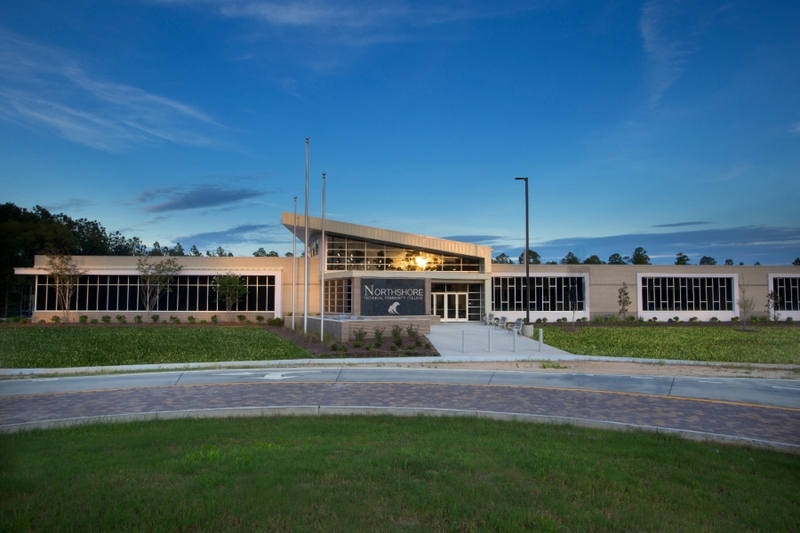 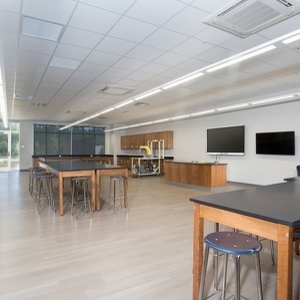 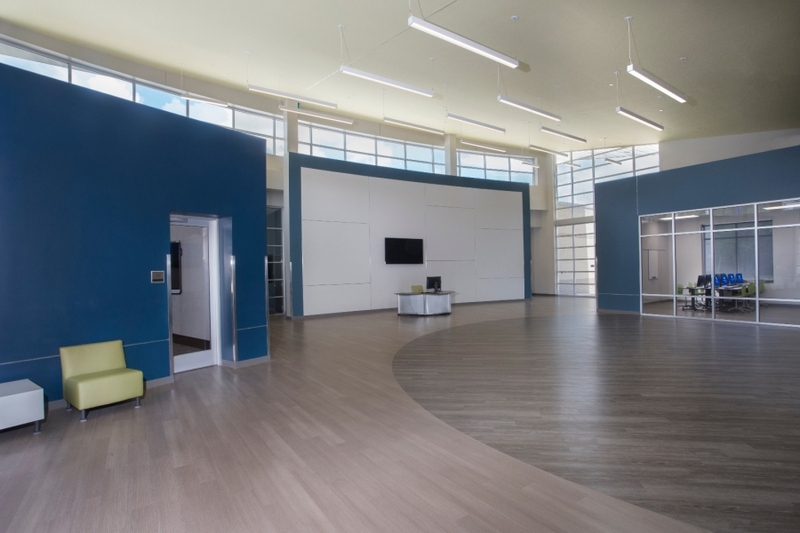 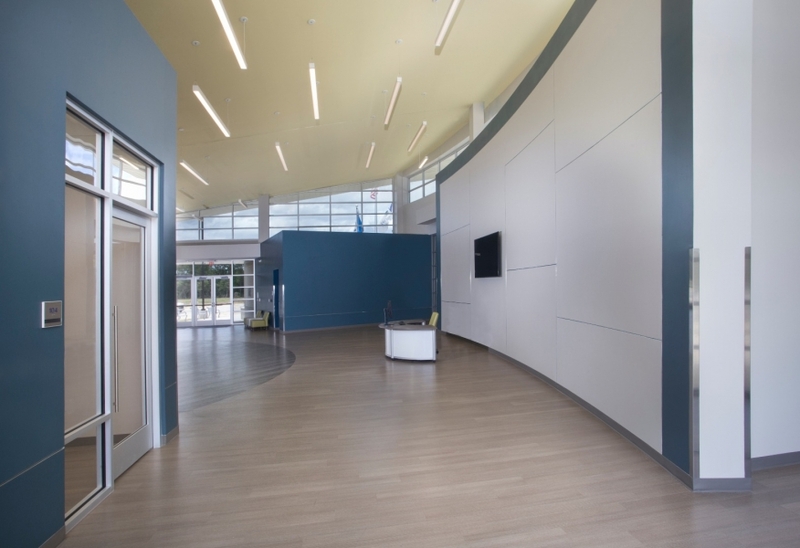 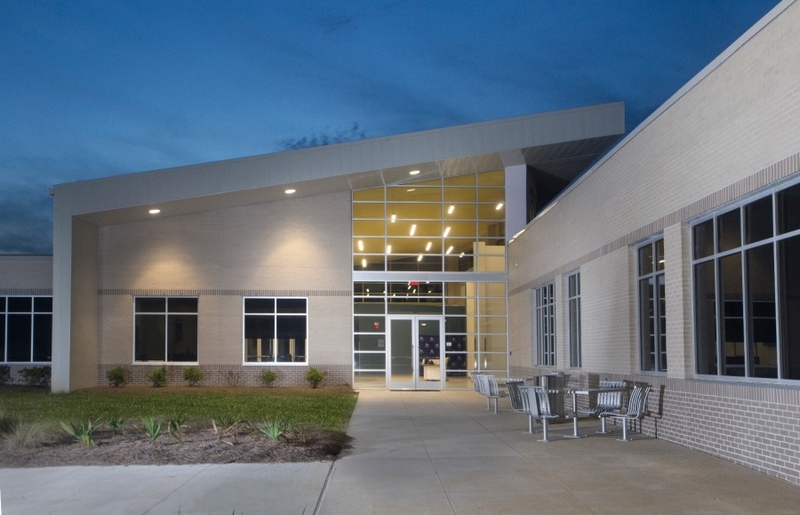 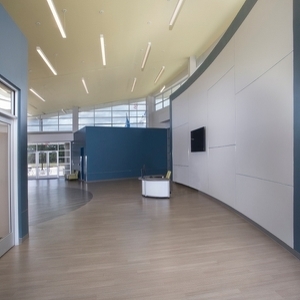 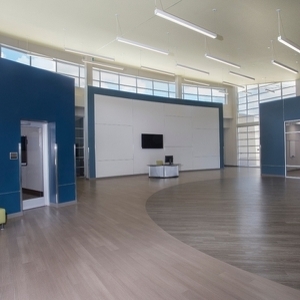 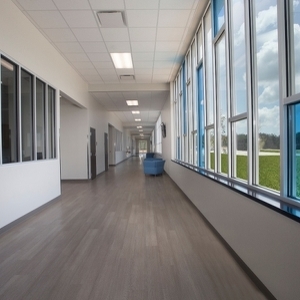 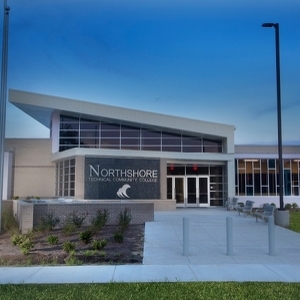 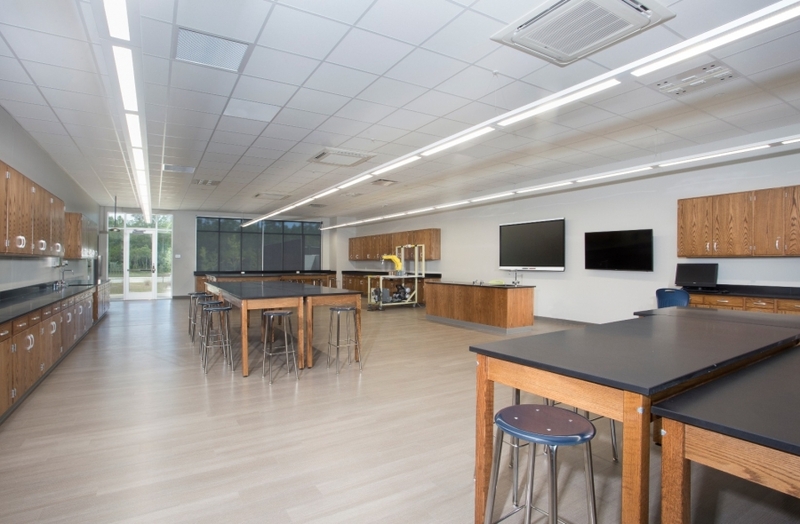 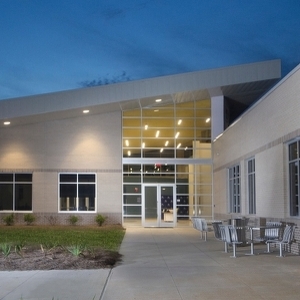 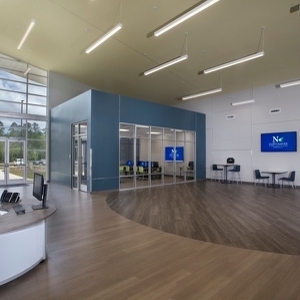 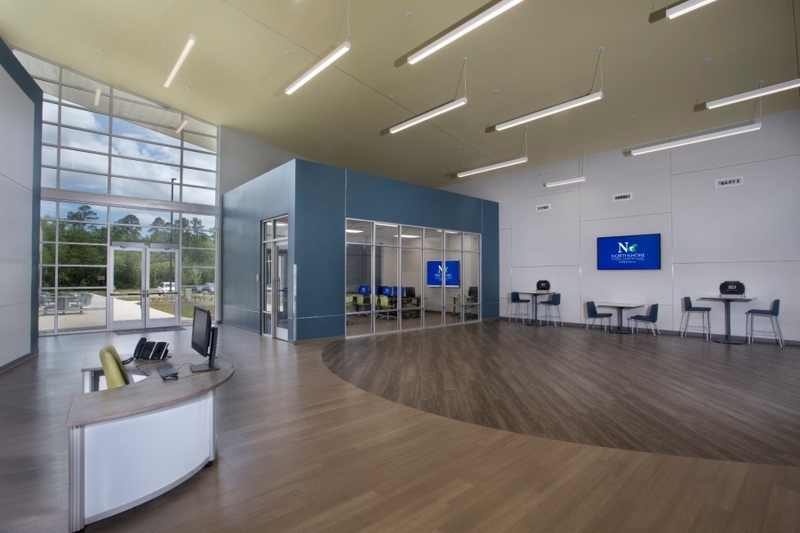 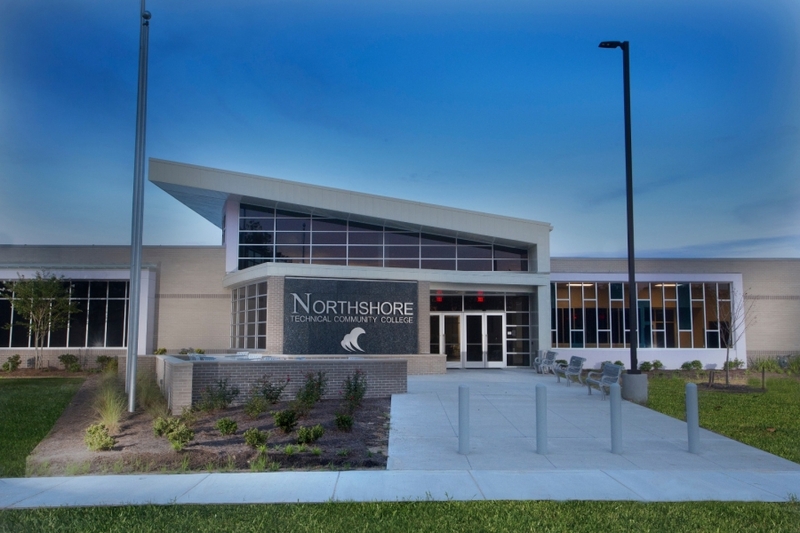 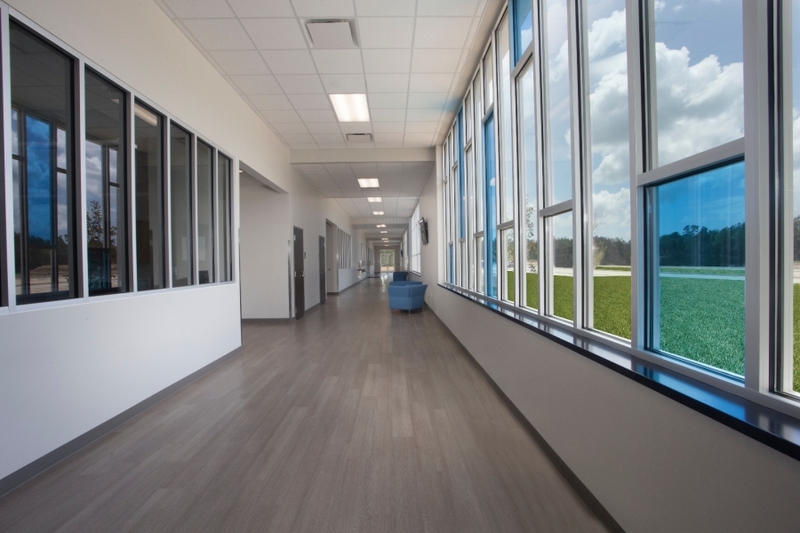 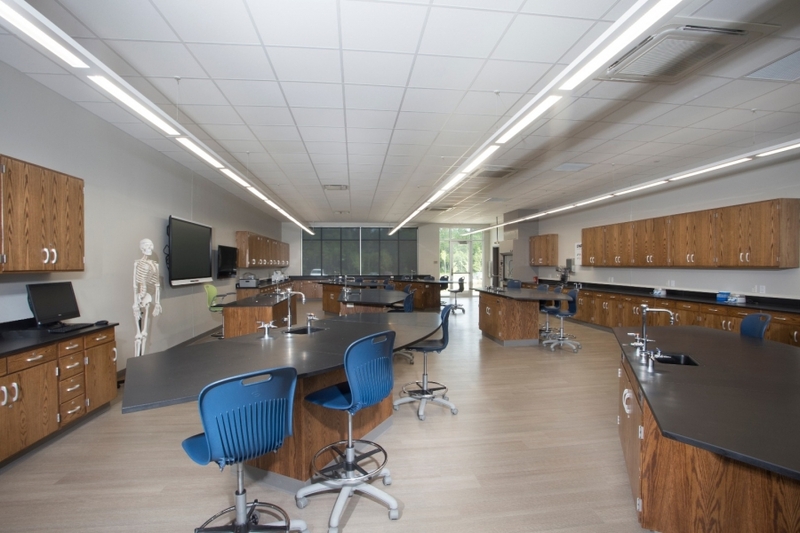 In a two-step process, Lincoln Builders was selected to design-build this beautiful new 32,000 square foot campus to provide classrooms and laboratories for Science, Technology, Engineering & Math (STEM). 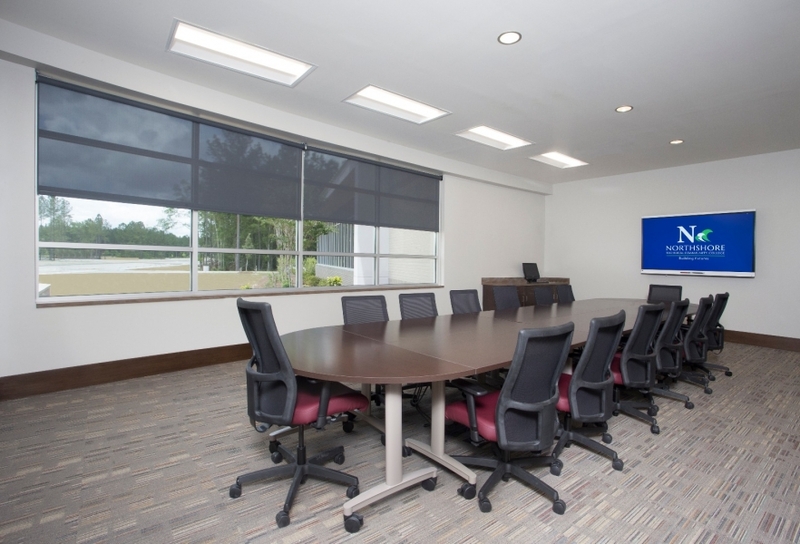 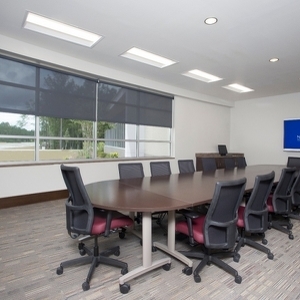 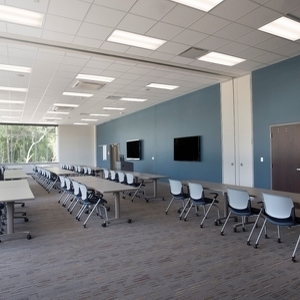 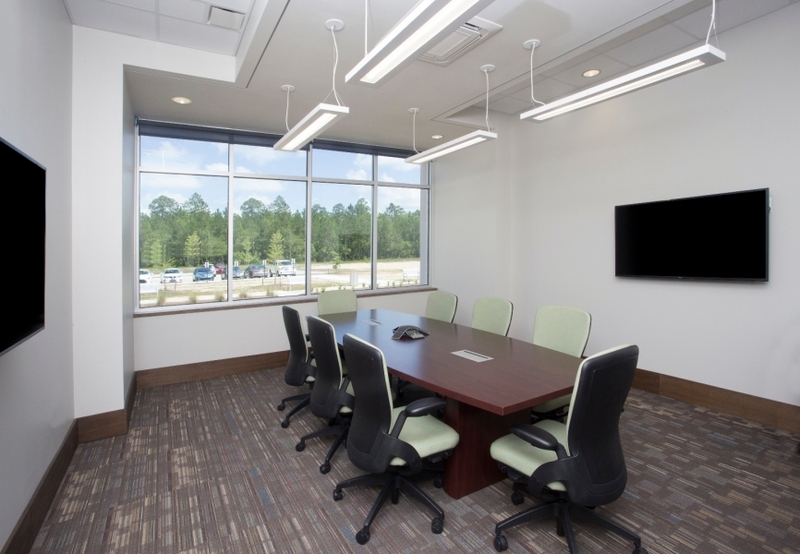 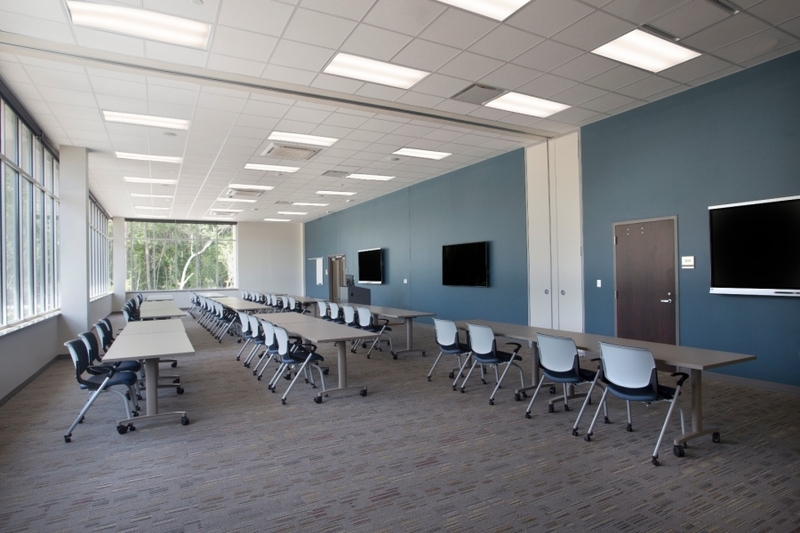 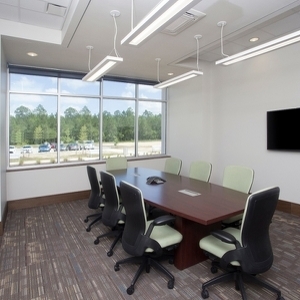 Included also are support and common areas as well as faculty offices and flexible meeting spaces that can be utilized for lectures, conferences, and other activities that support the STEM curriculum. 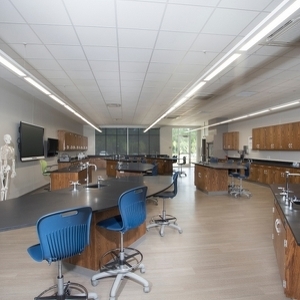 In the STEM environment, there is less emphasis on activities that demonstrate science content and a greater focus on those activities that allow students to engage in real world problems and experiences through project-based, experiential learning activities (www.education.com).